As we saunter into the third month of 2019, there is a lots of crazy, exciting developments in tech and fresh visions of what transportation should look like. Two big name companies are making news while a smaller French company is re-envisioning the possible future of ridesharing rentals. Ford doesn’t like traffic lights and is partnering with a government funded program in southern England to take traffic lights down the highway dinosaurs traveled to extinction. The program, which is called UK Autodrive, uses vehicle-to-vehicle technology (V2V) to mimic the behavior of pedestrians navigating through busy crowds to avoid colliding with one another. The concept is called Intersection Priority Management.The concept incorporates a V2V system in program vehicles that read each other’s location, direction of travel and speed, to suggest optimal speeds. 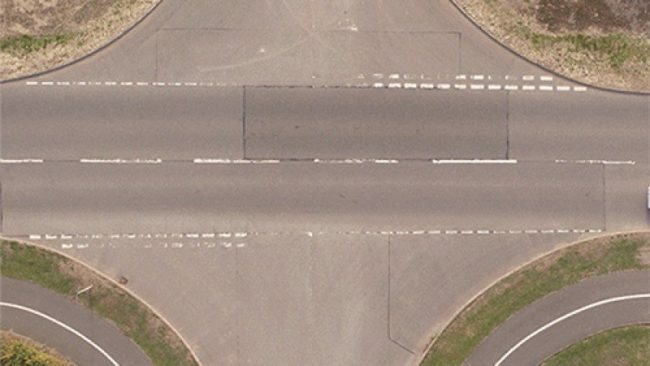 This will allows equipped cars to safely pass by each other at intersections without having to stop. This system could benefit everyone with less time behind traffic lights and fuels as a result of stop less behind traffic lights. And if Ford gets this way, most people will only encounter traffic lights in museums. Dog lovers rejoice; Tesla is rolling out a new feature: Dog Mode! You can now “set cabin temperature to keep your dog comfortable while letting passersby know they don’t need to worry,” according to a tweeted video Tesla released on February 15th. 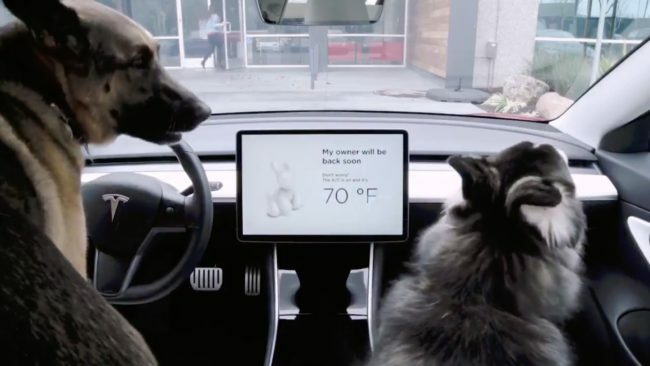 Dog Mode also uses Tesla car’s jumbo dashboard screen to display the car’s cabin temperature to passers-by along with a little message: “My owner will be back soon. Don’t worry!” The value of this additional feature is obvious according to the Animal Legal Defense Fund. 29 states plus the District of Columbia have laws on their books allowing concerned animal lovers to break into the car with an animal locked-in by themselves. Of course, what your dog chooses to do while they remain in your car is entirely out of Tesla hands! A French company called Citroën has started getting cocky in the rideshare-market after developing a small electric car, which they boast you can drive without a license. The car is called Ami One and don’t expect to buy one anytime soon.The car is still just a figment of the company’s imagination, residing on computer displays. Citroën calls the roughly eight foot Ami One more of an object than vehicle, adding that it can easily replace your bike and/or scooter. This isn’t the only thing that makes it special. Owners would supposedly scan a code on the door with smartphone to access the vehicle. The dashboard is planned to not only include the instrument cluster but also a charging station for mobile devices and a Bluetooth speaker. The vehicle is designed for local rides with a range of 62 miles. Also, don’t worry about getting a ticket for speeding, since the “object” can only reach a maximum of 28 mph, if you floor it. 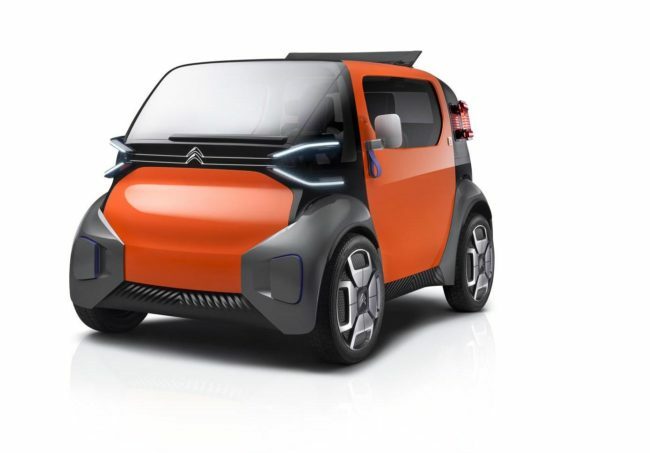 Citroën sees their new concept as a possible app-based vehicle for short rentals, similar to Lime scooters or Zipcars. Tesla is set to readjust their plans and will now keep some stores open while nudging upward the price of some models. The electric car company, under the leadership of Elon Musk, will reopen select store locations but will reduce staffing at each location. 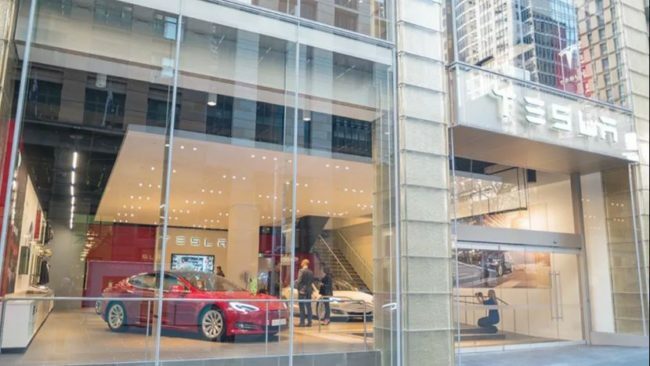 Tesla has closed 10% of their stores; which, they have explained, were about to close anyway. Tesla is also planning to raise prices by 3%, though the company expresses that these increases will only affect pricier versions of Model 3, Model S, and Model X. Watch out the Fast and the Furious of the highway; law enforcement throughout the country is slowly integrating a new tech to track you without a chase! 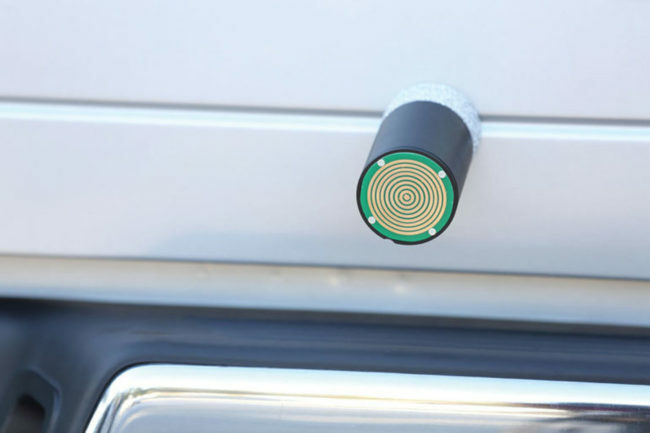 Most recently San Pablo Police in the San Francisco Bay Area have begun installing air guns in their grills, which when fired shoots a dart that attaches to the pursued vehicle and provides tracking information of that vehicle. Police can now locate suspect vehicles without having to engage in dangerous high-speed chases. The technology, which was developed by StarChase, uses an air cannon that fires a glue-tipped small GPS capsule. Police activates the system and the air gun pressurizes, heats the glue, and then opens a hidden panel in the patrol car’s grille. A laser dot appears on the target and the officer fires the gun. Here is a James Bond device that Q hasn’t considered, but the law enforcement has a jump on.